The International Faust Conference (IFC) takes place every two year. 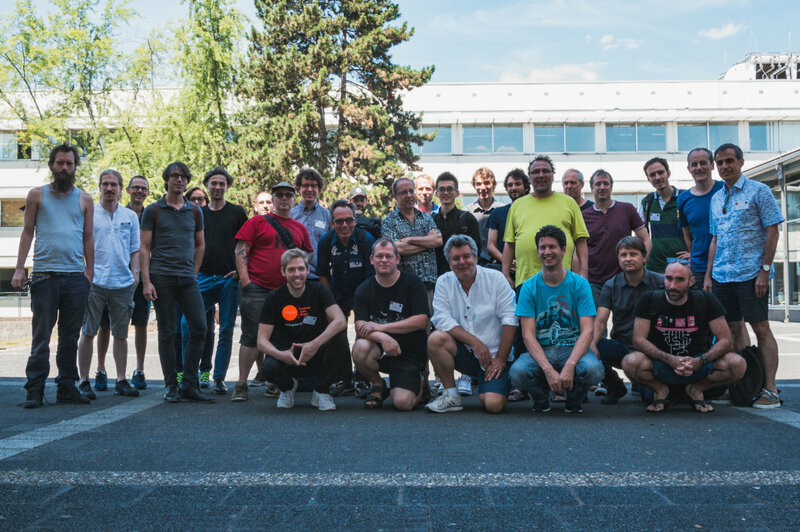 It aims at gathering developers and users of the Faust programming language to present current projects and discuss future directions for Faust and its community. Participants share their work through paper presentations. A series of round tables on various topics serve as a platform to brainstorm on Faust’s features, semantics, tools, applications, etc. to determine future directions for this language. Open spaces for demos and workshops are usually available for participants to openly share their ongoing projects with the rest of the community. 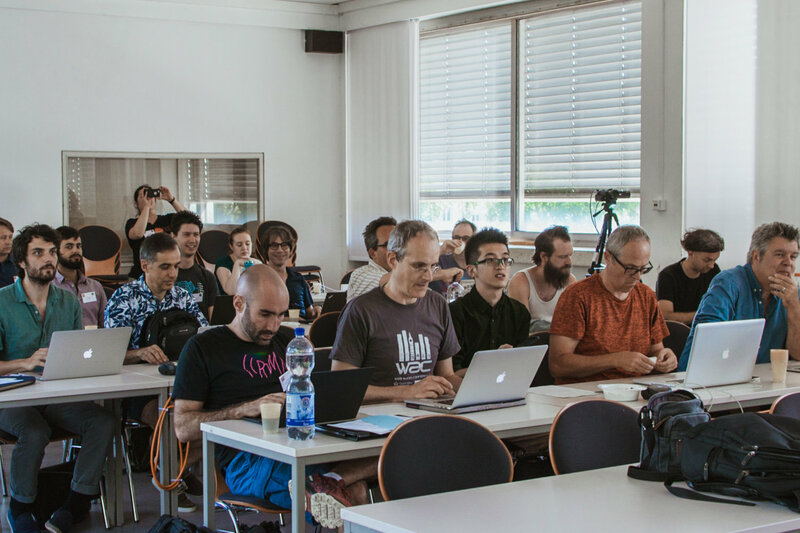 The first edition of the International Faust Conference (IFC-18) took place at the Johannes Gutenberg University of Mainz (Germany) on July 17-18, 2018.